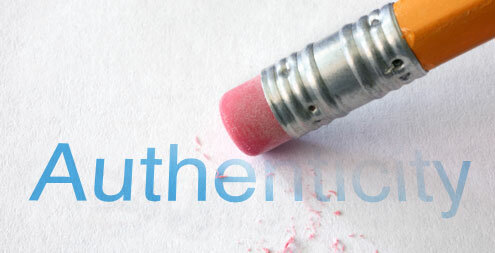 “Authenticity” is a cultural buzz word right now. But it seems that while authenticity is the cry of all, it is the game of few. We have created a culture in our churches and groups where being real is trumped by being liked. We are afraid that if we open up and show people our real stuff, they will reject us for who we are. The problem is, if we continue this pattern – the sin, the habits, the character defects – will just continue to gain hold over our lives. Start groups with a convenant. Create opportunities within the group for people to tell their story. If you have a couples group, take time in your meeting time to split into men and women. Encourage group members to spend time one-on-one outside of group with someone that they can trust as a mentor. Make sure that the group leader has someone that is caring for them. Promote grace and discourage judgement at all times. Be ok with veering off of the study occasionally for a group member that is hurting. Be the one to go first.